I hope that her protest will free the country of all anti-democratic elements. West Bengal Chief Minister Mamata Banerjee is in the news these days after she escalated her street fight against the Centre and the Central Bureau of Investigation (CBI) by vowing to continue her satyagraha till February 8 to save the country and its Constitution. It is true that Banerjee’s anti-Centre protest has caused a tsunami all over the country and many parties from the Opposition have announced their support for her. 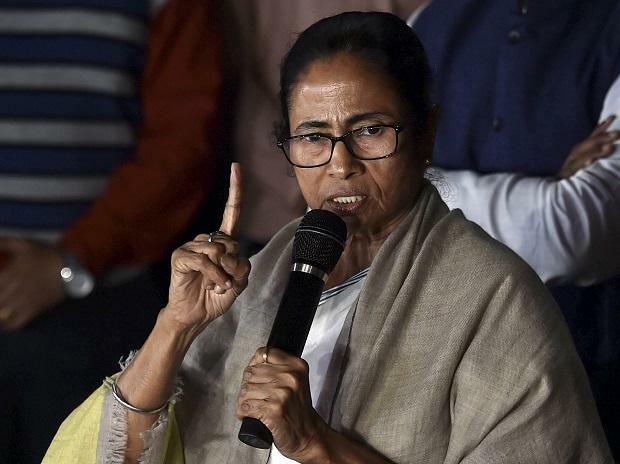 It will be not wrong to say that Banerjee is fuelling her prime ministerial ambition by pitting herself directly against Prime Minister Narendra Modi. She and other leaders from her party have often attacked the Centre on the floor of Parliament and even outside. I hope that her protest will free the country of all anti-democratic elements.